This is one of the most common questions people have regarding braces. It is a simple question with a not-so-simple answer. The cost of braces varies depending on your treatment needs and unique case. Got a perfect bite with one crooked tooth? Don’t expect to pay as much as someone who needs years of bite correction and jaw alignment, in addition to tooth straightening. Braces aren’t like milk or bread. Your Kirkwood orthodontist understands that One doesn’t “pick them up” at the store and pay the same price for everyone in the family. Your orthodontist in Kirkwood wants you to be aware of orthodontic differences. Your children or spouse might have a unique orthodontic concern that requires additional care and a larger investment. Be sure to ask your dentist for a referral to a Kirkwood, MO orthodontic specialist. Your orthodontist in Kirkwood, MO will be able to provide a treatment recommendation and estimate of cost after reviewing some basic diagnostic data (like x-rays and photographs of your teeth and jaws). Still scratching your head? 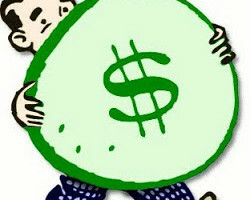 For a comprehensive case be sure to ask your Kirkwood orthodontist about the cost of your braces. 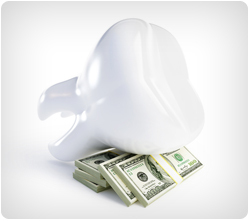 Custom appliances, Invisalign (clear aligners), and esthetic options might cost more. Don’t get nervous. Your child might only require a retainer or no treatment at all. You won’t know until you ask your orthodontist. Here’s to your Picture Perfect Smile!